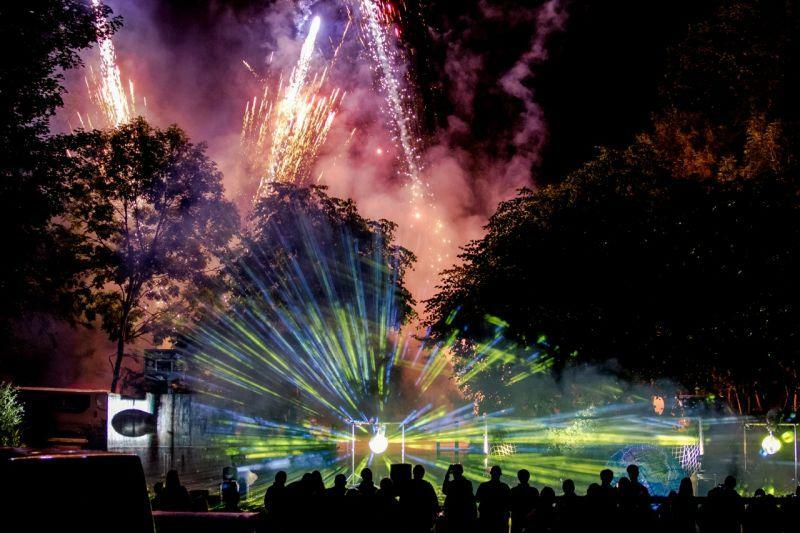 Electrify was born out of a passion for outstanding firework displays, great quality sound systems and a love of awe inspiring light shows. With over 20 years’ experience in delivering award winning displays we’ve continuously strived for new and innovative ways to deliver something extraordinary to our customers. We came together as experts in our individual fields to create Electrify – an opportunity to forge together fireworks, crystal clear sound and professional lighting in order to deliver something absolutely unique to the UK market. So whether you are after a stunning firework display for your wedding or special occasion, want an exclusive bespoke pyromusical lighting show like nothing else out there or wish to rent our sound or lighting systems, then Electrify can deliver.